The TELUS PureFibreᵀᴹ network allows you to easily integrate TELUS fibre optic Internet services into new developments, while providing your customers with access to the #1 internet technology. We know plans change. Our implementation and service processes are designed so we can adjust to account for any unforeseen issues that may surface. Our building processes need to align with yours. 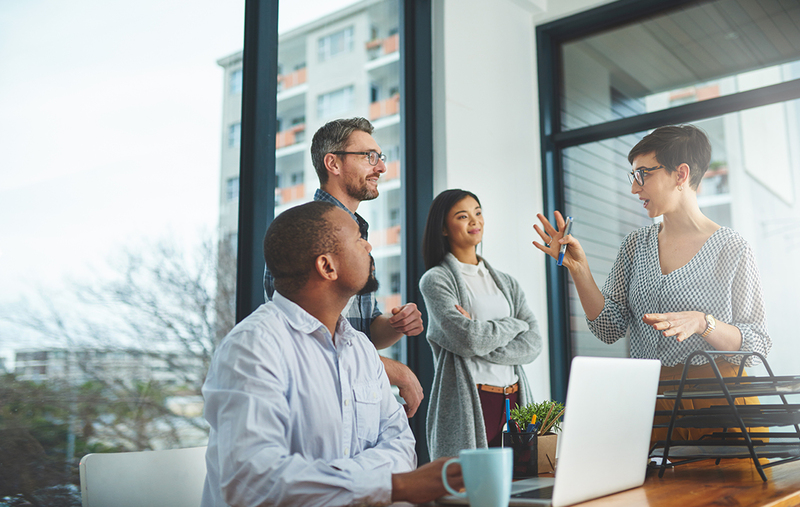 From intake through to final construction, we will work with you to define key deliverables, schedules and points of contact to ensure shared understanding and expectations of project delivery. 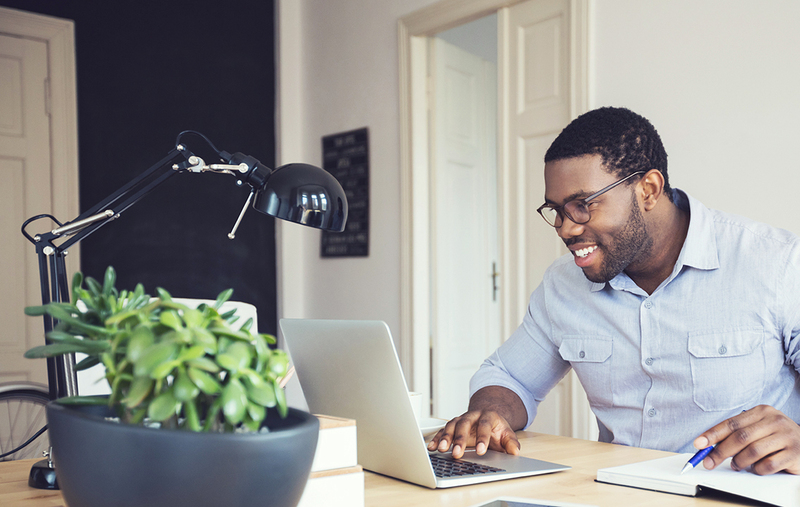 Give your customers access to the latest in technology, entertainment and communication with a 100% fibre connection that’s fast enough for today, and tomorrow. 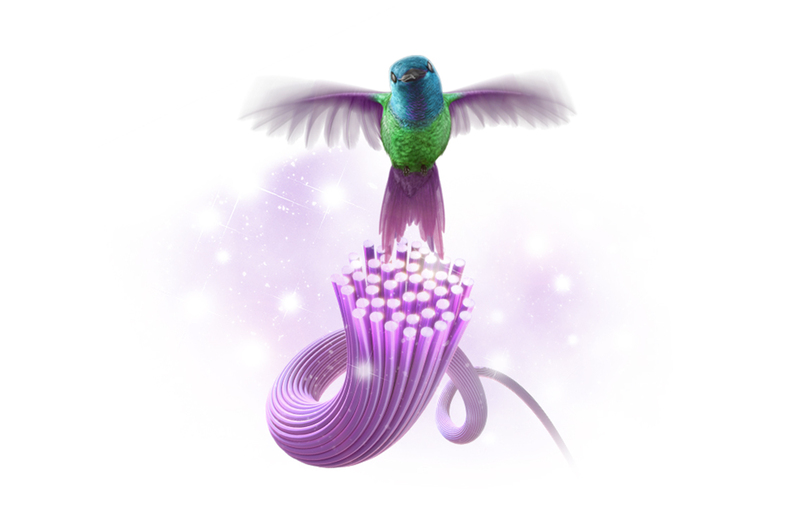 The TELUS PureFibre network transmits data as particles of light, allowing large volumes of information to be sent to your home or business at close to the speed of light. 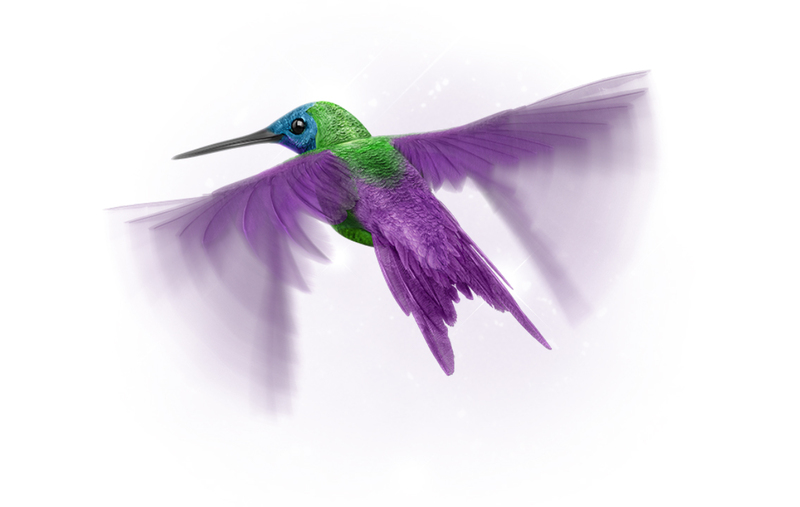 Unlike other providers, TELUS PureFibre delivers 100% fibre right to your home or business. Fibre optic never degrades, which means an always fast, always consistent, without lag or interruption, even during peak hours. Only fibre can deliver uploads as consistently lightning-fast as downloads, which makes sharing and streaming online easier.